This section Helpful Tips is all about Frequently Arising Questions. Guruji have started a new section known as Samskara in which Guruji give us the knowledge on general topics and Hindu Sanathana Dharma, which i have put in this section. Guruji have started Shivam Vasthu to give us the knowledge on Vasthu Shastra and lot of Helpful stuffs. Many People have lot of doubts on Hindu Sanathana Dharma, which i have put in this section. 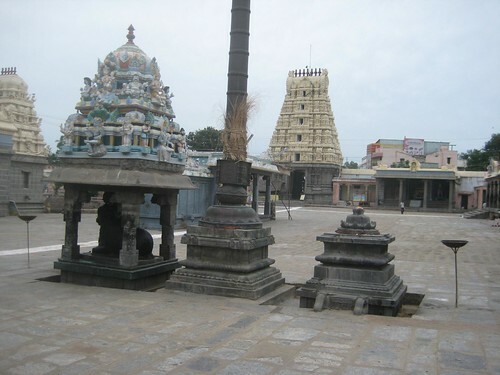 In temple of Male deity you will find Dwajasthambam (a wooden or stone flagpole, may be encased in gold plating) and in temple of female deity you will find Bali Peeta (seat for food offering). Which is Lord Yama's Nakshatra ? 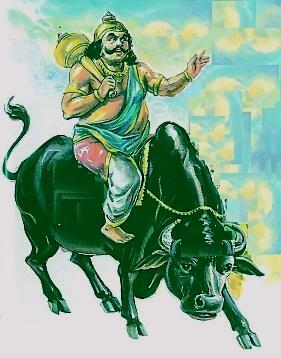 Lord Yama's Nakshatra is Hasta Nakshatra. 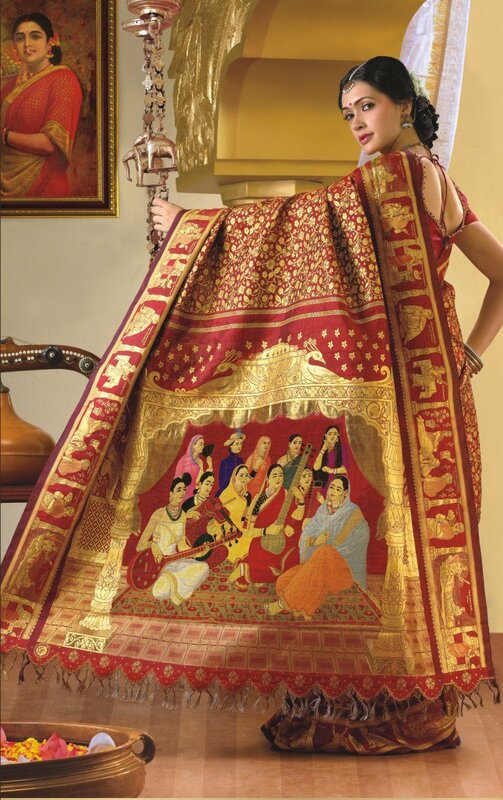 Which type of saree, we should wear to temple? We should wear Cotton or Silk Sarees while going to temple. my name is jyothi, from mysore, i have a grevience which I thought I can share here. I had made a payment for pralaya rudhra shanaiswara maha rudhra yaga total of 3 tickets amounting to Rs.1,001/-, the ticket no`s are 2920,2921,2922&806, but unfortunetly I could not attend the yaga, now I just wanted to know that can I get the prasada of it or any books, photos, or any remarkabel gift from the Sree Sampoorna Varamahalakshmi Sannidhi Trust.Please do the needful.